The Order of Service for the Institution of the Right Reverend Arthur Selden Lloyd, D.D. as a Suffragan Bishop of New York and for the Consecration of the Reverend Herbert Shipman, D.D. Suffragan Bishop-elect as a Bishop in the Church of God in the Cathedral Church of St. John the Divine in the City of New York half after ten o'clock St. Andrew's Day, November thirtieth Anno Domini 1921. New York: Cathedral Church of St. John the Divine, 1921. Change: A Sermon Preached by the Rt. Rev. Nathaniel S. Thomasm D.D., Bishop of Wyoming in the Cathedral of St. John the Divine on the Occasion of the Consecration of the Rt. Rev. 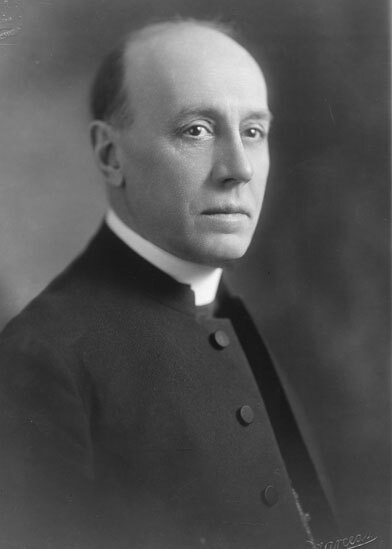 Herbert Shipman, Suffragan Bishop of New York, St. Andrew's Day November 30th 1921. The Case against Herbert Shipman: A Review. A Reprint for the Protestant Episcopal Society for the Promotion of Evangelical Knowledge, 1921. Sermon Delivered in the Chapel, United States Military Academy, West Point, N. Y., June Twenty-second, Nineteen Two. A Sermon Delivered in the Chapel, United States Military Academy, West Point, N. Y., June Nineteen, Nineteen Four. No place: no publisher, 1904. New York and London: D. Appleton, 1931.